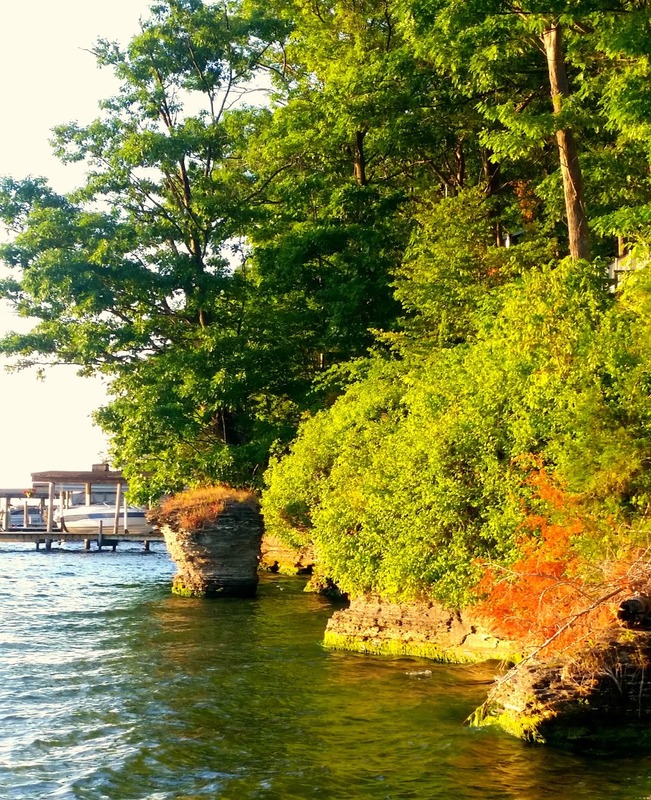 I have heard so many great things about the Watkins Glen area. Far away from the hustle and bustle you will find Single Island Shores. We all need to rest, relax and unplug! A cabin in the woods sounded like a great idea until it came time to pack. What would I need? I scanned their website saw a few photos and they included essentials. Phew, we wouldn't be totally ruffing it then. As I pulled down the long driveway I was taken back by what I saw. "Cabin in the woods"- that is what I read. This was not at all what we expected, in such a fabulous way! Single Island Shores sets alongside the banks of the Seneca Lake with NEWLY constructed LUXURY cottages. I could not get out of my car fast enough to take it all in and start to explore. 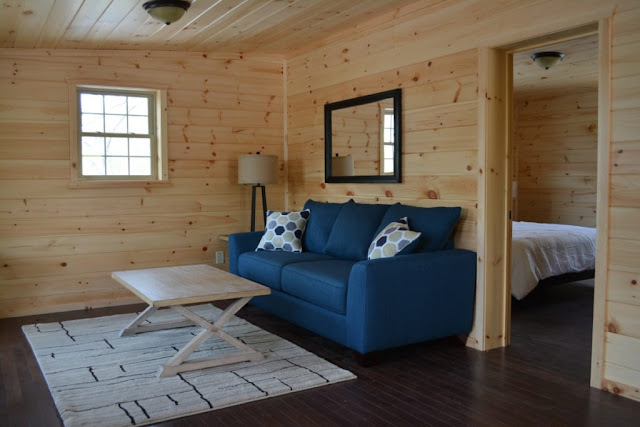 We enjoyed a completely furnished cabin, perfect for a family trip. Every morning was started of with coffee on the deck over looking Lake Seneca or enjoying the scenic cruises while the sun set at night. 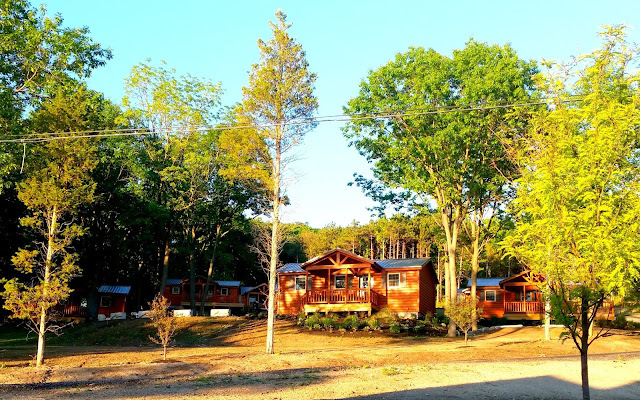 These cabins are so incredibly welcoming you will not want to leave once you stay a night! 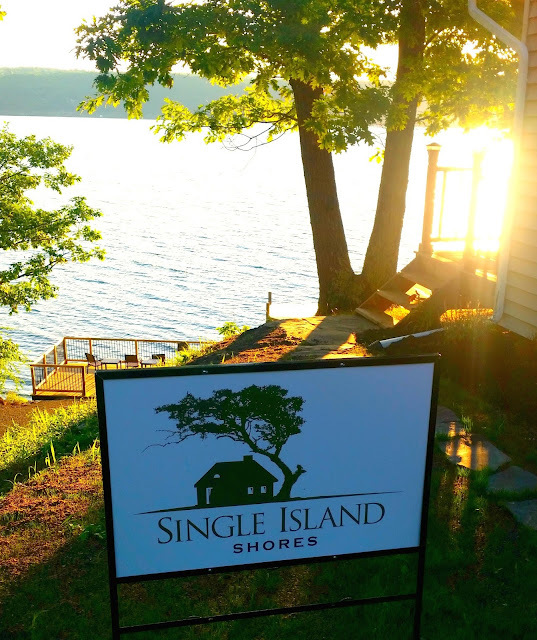 After getting acquainted with our cabin we set off to explore why it was named "Single Island Shores". Sure enough they have a small island by their boat dock! I have to say staying here was such a nice way to be introduced to the area. It is located on the wine trail,close to State parks, restaurants and within driving distance of down town Watkins Glen. If you need a relaxing pick me up or weekend away, come here! 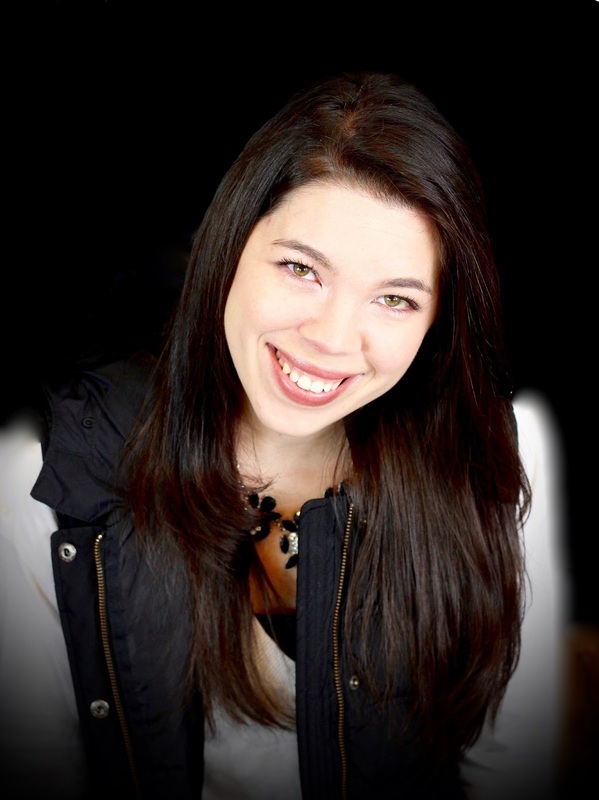 Just found out about your blog on the Daily Meal email about the Blogger Spotlight. Yeah! I live in Rochester. This is a fabulous getaway house. 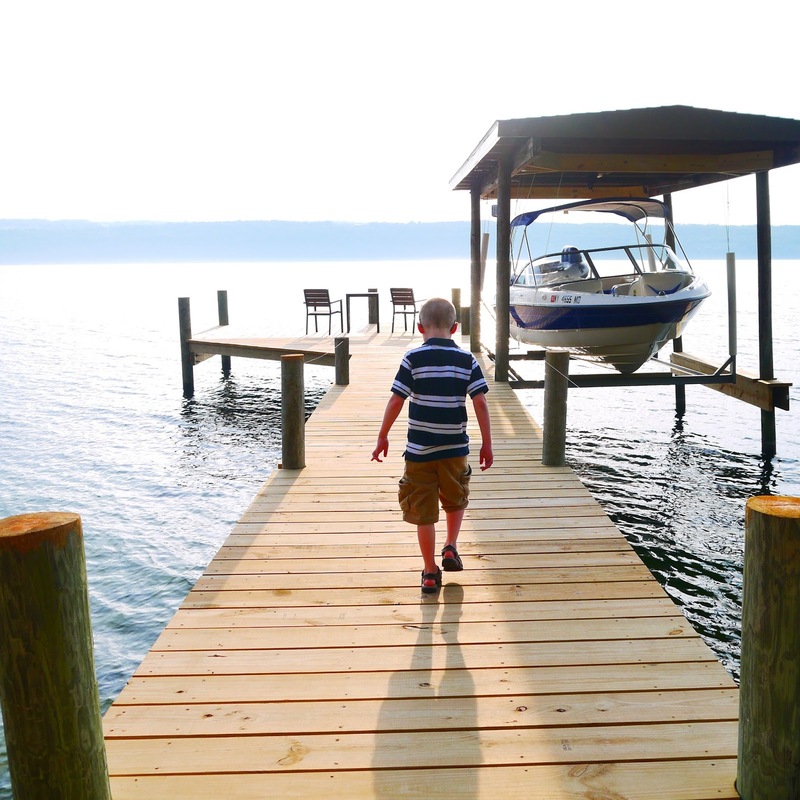 We love Watkins Glen and the Finger Lakes. The Single island shore looks like a piece of paradise. So tranquil and beautiful, would love to spend some time chilling out and admiring the beauty of nature here. What a beautiful area - really reminds me of Quebec around end of summer. Looks like an amazing getaway spot! The place is neat! Absolutely beautiful... think we could easily spend a week here just exploring! Love the setting and the views! Where exactly is the Watkins Glen area? 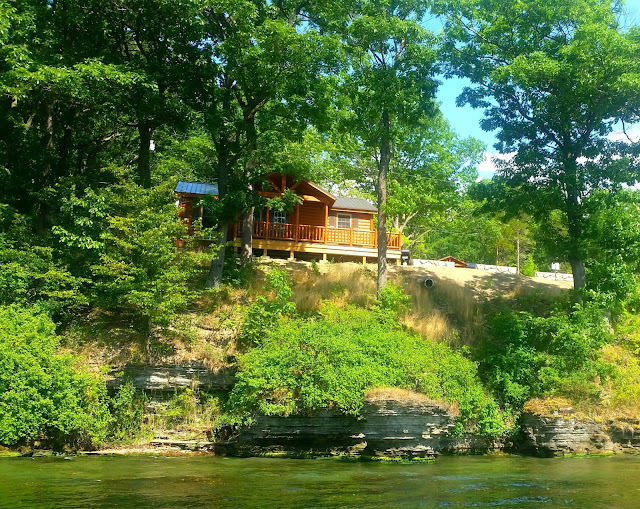 There is nothing more relaxing than a trip to a cabin. Especially one with a lake view!